1- Call 1-888-691-8661 from the primary phone number listed on the account to activate your new MasterCard . 3- Sign the back of your new MasterCard. 4- After you've made your first purchase using you new MVFCU MasterCard cut up your old debit card. 5- Notify Merchants of your new card number if they automatically bill your debit card. NOTE: You will need to know the last 4 numbers of the primary account holders SSN and Date of Birth. How does EMV affects you? EMV means your payments will be more secure, and accepted in all countries that already have EMV technology. Instead of swiping your card, you will insert the chip, located on the front of the card into a slot on an EMV-enabled reader. The chip will exchange payment information with the merchant processing system and authenticate the account. If the merchant does not accept EMV cards, you will still have a magnetic stripe on the back of your card. After a thorough review of card providers it was clear that MasterCard provided the most value to our members. Both cards are accepted nearly everywhere, giving you, the member, access to your funds nearly anywhere you are. Debit Cards have become something most people can't live without. The Minnesota Valley EMV MasterCard Debit Card is the safest, fastest and most efficient payment option available today. It looks like a credit card but works like a check. Present your MasterCard Debit Card for payments of good or services, and the money is withdrawn directly form you checking account. Always the correct size and never out of style, a VISA Gift Card from MVFCU is the perfect gift to give. This pre-paid card can be loaded with anywhere from $5-$750. Cards cost $2.95 and are available at both MVFCU offices. Load what you want (up to $5,000). If you need more you can "reload" the card. Protects the money in your savings and checking account by allowing you to leave your debit card in the states. CLICK HERE to learn more about the MVFCU Reloadable debit card. We don't play games with our MasterCard Credit Card. Other cards may have hidden fees or jumping interest rates that skyrocket after only a few months. 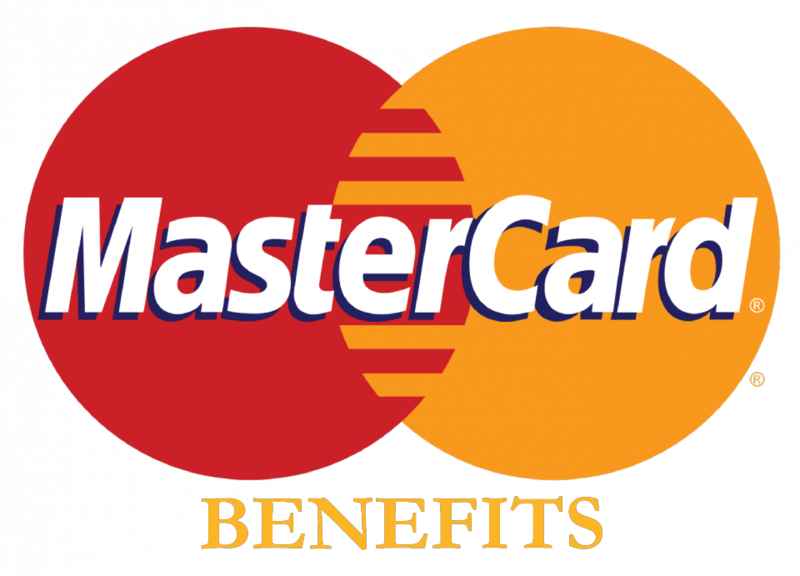 We offer low rates, payment grace periods and no annual fee on a card accepted anywhere MasterCard is. CLICK HERE to visit our Credit Cards Page. You now have access to a much larger ATM Network, MoneyPass. This will increase the number of surcharge free ATM's from 2,300 to over 23,000. You can still use any ATM Surcharge Free, including Kwik Trip, you can also visit any US Bank ATM surcharge free. Click here for ATM locator, Click here to download the ATM Locator App. EMV is a global standard for credit and debit payment cards based on chip card technology. EMV gets its name from the card schemes Europay, MasterCard, and Visa - the original card schemes that developed it. Can I still swipe my card? Yes. If the merchant does not accept EMV cards, you will still have a magnetic stripe on the back of your card. Can I still use my card for online purchases? Yes, although online purchases are not as secure because the EMV chip is not similarly activated. Does the EMV chip eliminate fraud? Not completely. EMV technology makes it nearly impossible for a fraudster to duplicate your card and make fraudulant purchases. The chip encrypts your information and generates a unique code each time you use your card. Each code can only be used once, so it's useless to a fraudster. Where and when are EMV cards used? Retailers and issuers are beginning to use EMV cards more frequently , and will now be using EMV first, if available. October 1, 2015 was the fraud liability shift for EMV transactions. Currently, card issuers (like MVFCU) are responsible for fraud losses, but after that deadline, the party that uses the less secure method or payment will bear the brunt of fraud losses. If one party has EMV technology and the other does not, the party (merchant or card issuer) who does NOT have EMV would be liable for fraudulent transactions under most circumstances.